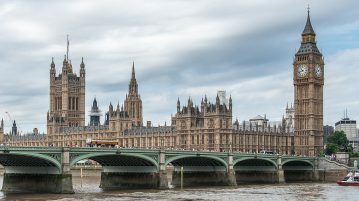 Cameron Ridgway looks ahead to some of the main political events in the year to come. 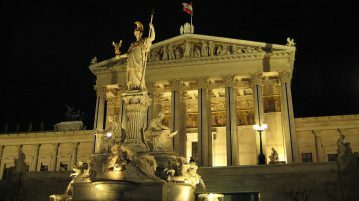 Writer Ben Allen summarises the results of the Austrian Presidential Election on December 4th. 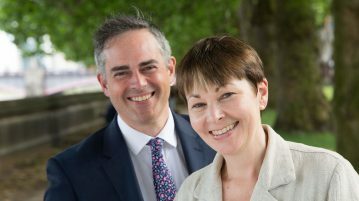 Cameron Ridgway reports on the UK’s first political job sharing arrangement as the Green Party elects Jonathan Bartley and Caroline Lucas as it’s new leaders. 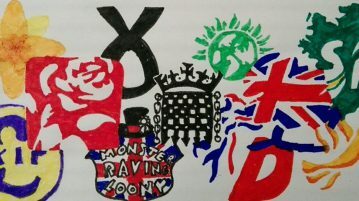 Don’t like any of the choices on Thursday? Then use the protest vote. Johanna Blee interviews Green Party candidate John Spottiswoode.